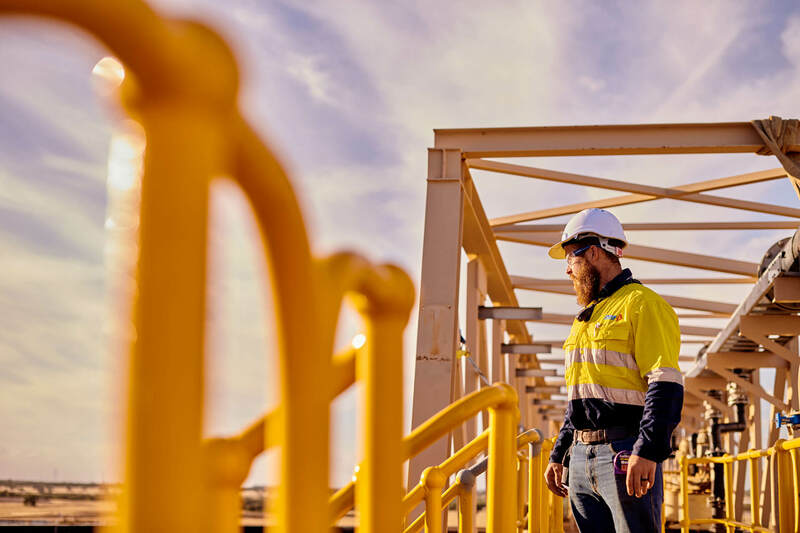 After securing new contracts we are currently seeking qualified crew members with proven experience with Fixed Plant equipment to join our expanding Western Australia shutdown and maintenance teams. Working on a variety of sites, projects and a range of clients, the work will be a mixture of shutdowns, project work, ongoing roster and coverage work which include repairs and routine preventative maintenance. Interested in joining DIAB as a Scaffolder?